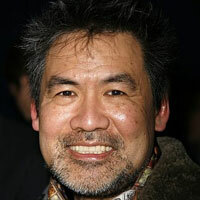 David Henry Hwang is a playwright, librettist and screenwriter. He is best known as the author of M. Butterfly, which won the 1988 Tony, Drama Desk, John Gassner, and Outer Critics Circle Awards, and was also a finalist for the 1989 Pulitzer Prize. It ran for a year on London’s West End, and has been produced in over three dozen countries. His Golden Child received three 1998 Tony Nominations, including Best New Play. His most recent play, Yellow Face was a finalist for the 2008 Pulitzer Prize in Drama. Hwang has written libretti for several Broadway musicals, including a revision of Rodgers & Hammerstein’s Flower Drum Song. He co-wrote Disney’s international hit Aida, with music and lyrics by Elton John and Tim Rice, which won four 2000 Tony Awards. As an opera librettist, he has written three works with composer Philip Glass: 1000 Airplanes On The Roof (1988), The Voyage, which premiered at the Metropolitan Opera in 1992, and The Sound Of A Voice (2003). Ainadamar, with music by Osvaldo Golijov, won two 2007 Grammy Awards, for Best Opera Recording and Best Classical Composition, and became the most-produced new opera of the decade. 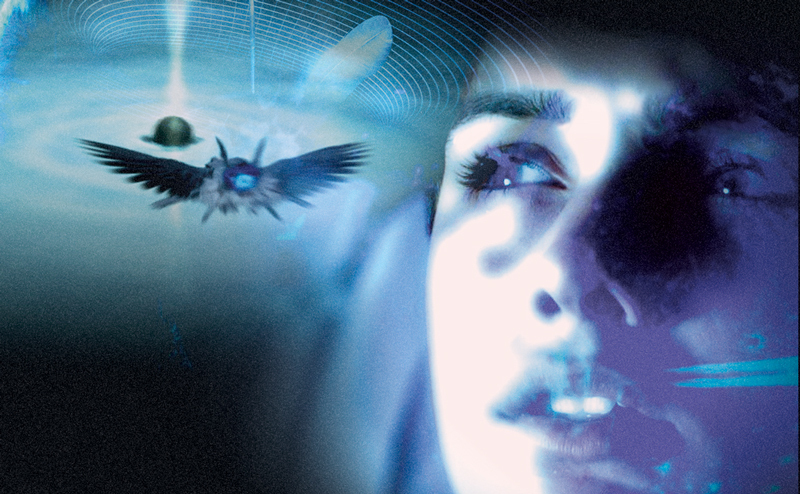 In 2010 Hwang collaborated with Philip Glass, Brian Greene, Al Holmes and Al Taylor on Icarus at the Edge of Time.